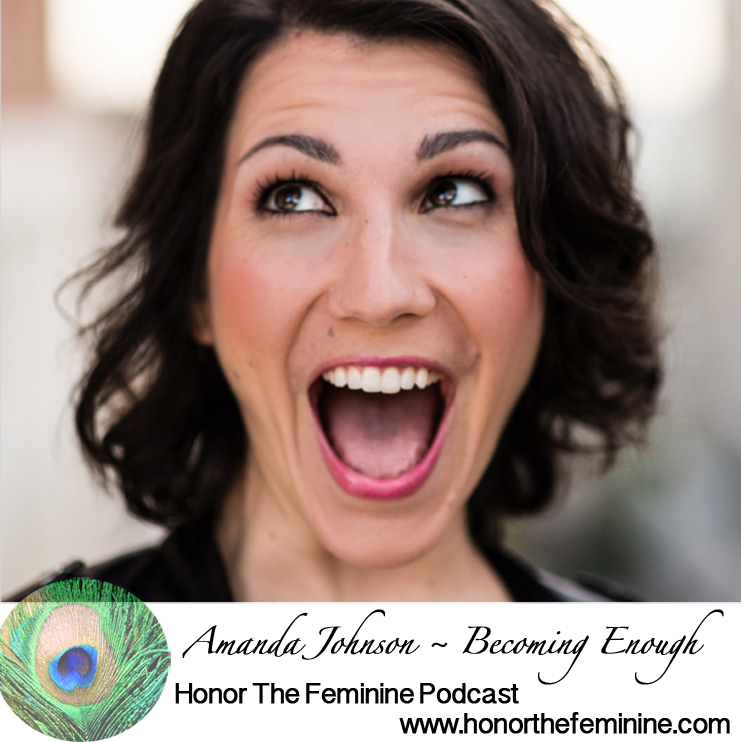 Amanda Johnson has one mission: to inspire recovering perfectionists and over-thinkers turn their critic into their ally so they can reveal their wholeness within and love the life they have. Amanda is a writer, teacher, creator, and radio show host with more than 10 years of experience performing, educating, facilitating, and consulting for Fortune 500 companies with a personal mission to reach and change lives for the better. Her passion for helping others—be it a 2nd-grader or a CEO—and ability to connect with and inspire those she meets are unleashed by her wit, charm, and eloquence, making her message resonate deeply with her audience. You can learn more and receive more than 4 hours’ worth of inspirational content when you sign up on her website. The women of India add flairs of brightness to the landscape with their colorful saris. The voluminous nature of the garb may mask a woman’s physical features but her sensuality emanates from within the folds of silk. In life, women appear to glide and float as saris flutter in their wake. 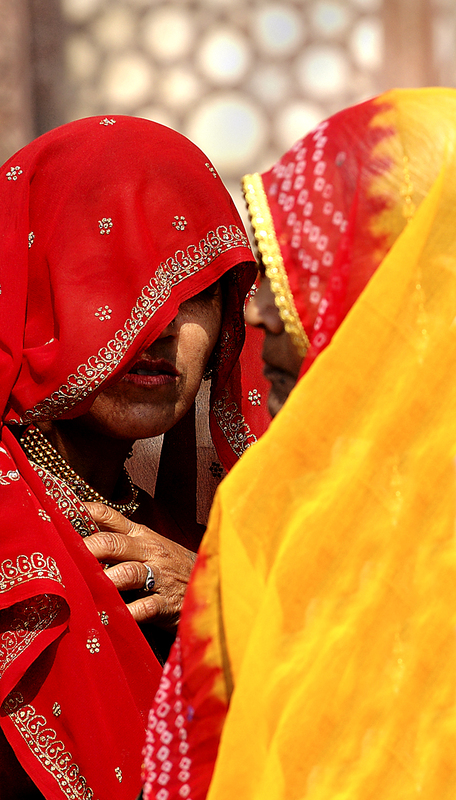 The women of India create ways to be themselves in the world as they walk through each day.